April is a very special for me- it's my birthday month! I'll be turning 27 soon, so I decided I needed a super fun theme to celebrate this momentous occasion. What could be better than a Sugar Sweet party?! I've searched far and wide for inspirational images and ideas. 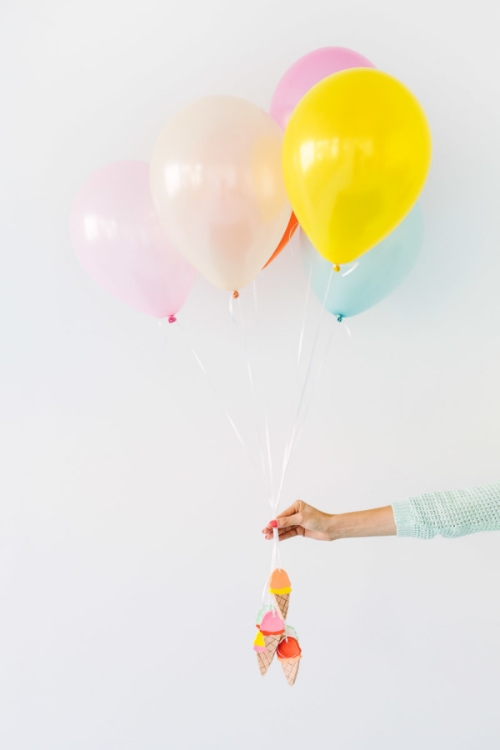 Here's a list of the BEST tutorials for throwing a Sugar Sweet birthday party! 1. 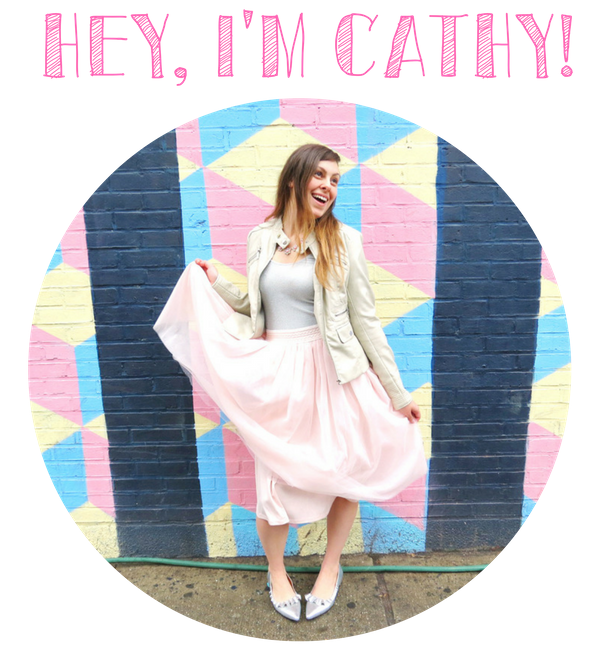 Ok, what could be cuter than sending out these invites for your party?! I love that they're 3-D. If this doesn't get your guests excited, I don't know what will! 2. These little lemonade favors bring me so much nostalgia! They would look so cute set out on your party table or placed in a giant pitcher. 3. If you're good at sewing, a few of these pillows would be super fun to toss on your couch or give out as favors. You could probably even use fabric glue instead of sewing! 4. I would rock these sunglasses on an ordinary day! If you're having an indoor party, pop out the lenses before making them and you're good to go. Or, if you already have your own set of prescription spectacles, try this tutorial instead. 5. I love garlands, and this one is no exception. It seems super easy to create, and your guests will love it. Oh Happy Day also has an online shop where you can find all sorts of adorable party supplies as well! 6. Because who wouldn't want a whole STRING of donuts?! Plus they've got puffy sprinkles! 8. These cone hats are an adorable and cost-effective way to get everyone dolled up for the party. 10. Cotton candy string lights would brighten up any party! String them up on your party table or photo booth to make them a little sweeter. Bonus time! here are two more must-haves for your Sugar Sweet Party. 11. This donut platter is easy to make, and costs less than $10! 12. For an affordable candy bar, check out this DIY. Can you believe these candy dishes are made from dollar store items?! 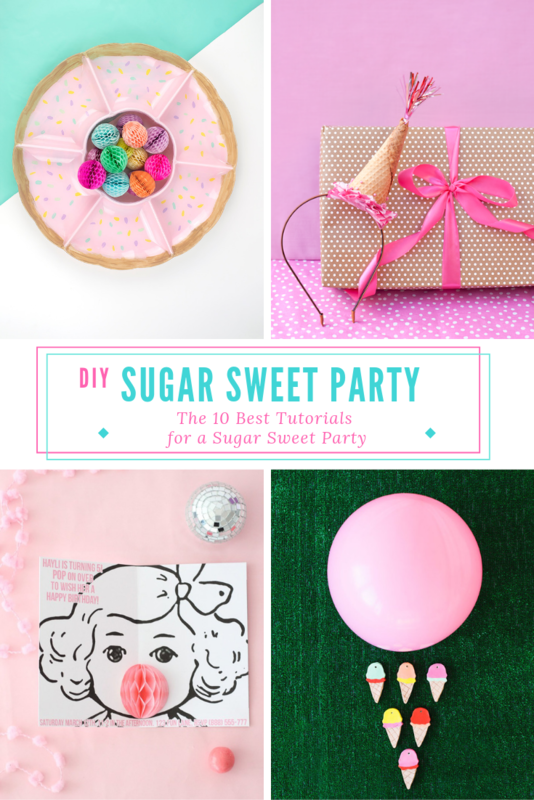 Thinking of throwing your own Sugar Sweet Party but need more inspiration? 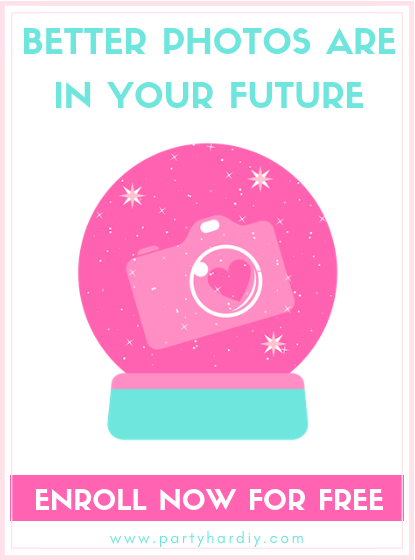 Check out my Pinterest board! What's your favorite party theme? Let me know in the comments!